CXO Advisory is your home for objective investing research to help aid in your trading decisions and methodologies. CXO Advisory presents financial markets models, research summaries, analyses and reviews designed for objective, unique and concise value to serious investors, financial advisors and money managers — a modicum of actionable conclusions filtered from a very noisy environment. The default approach is to challenge any and all conventional market wisdom with analytical skepticism. Best Firm Profitability Metric Worldwide? Our Momentum Strategy tracks the performance of three versions of the Simple Asset Class ETF Momentum Strategy, which seeks strategic diversification across asset classes via ETFs plus a monthly tactical edge from intermediate-term momentum per the stream of research itemized in What Works Best? Our Value Strategy tracks the performance of the Simple Asset Class ETF Value Strategy, a partial value complement to the Momentum Strategy that seeks diversification across a smaller set of asset class ETFs plus a monthly tactical edge from potential undervaluation of three risk premiums. The asset with the highest allocation is the holding of the Best Value strategy. 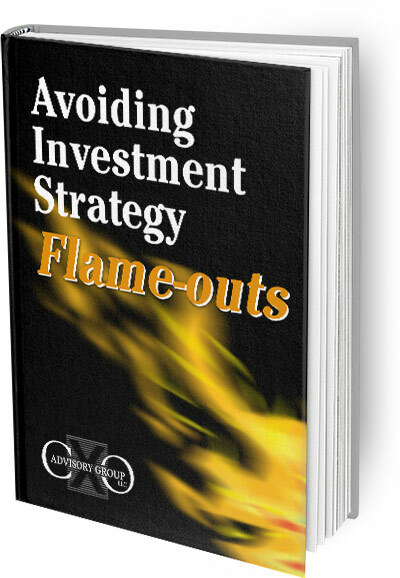 Why do investment strategies that test well on historical data flame out when put to actual use? Are there steps investors can take to improve the odds that strategies they develop will perform as tested? This book draws upon reviews of hundreds of academic and practitioner studies that seek to predict asset prices and exploit the predictions. Get the latest posts from CXO straight to your email inbox every morning. Have an investing research topic you're interested in exploring? Send us a note at research@cxoadvisory.com.